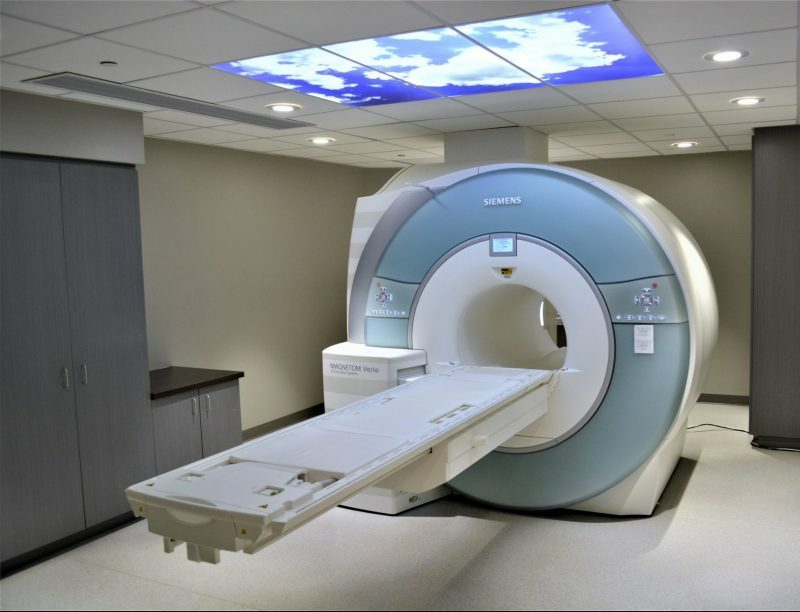 We recently invested significant resources in a SIEMENS 3T MAGNETOM Skyra MRI machine. The 70cm open bore design helps you feel more relaxed and can accommodate patients up to 550lbs. Its shorter magnet also means most exams can be done with the head outside of the machine. 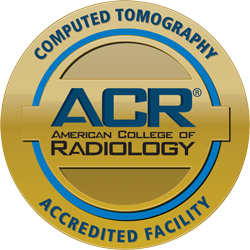 Unique technology provides a more personalized exam that can be tailored to the patient’s needs. 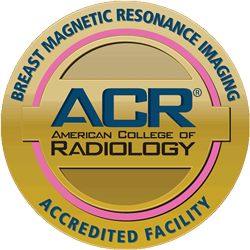 A strong 3T magnet delivers excellent images to help make a more confident diagnosis. Exclusive technology allows for faster, more efficient exams and less wait time for the patient. 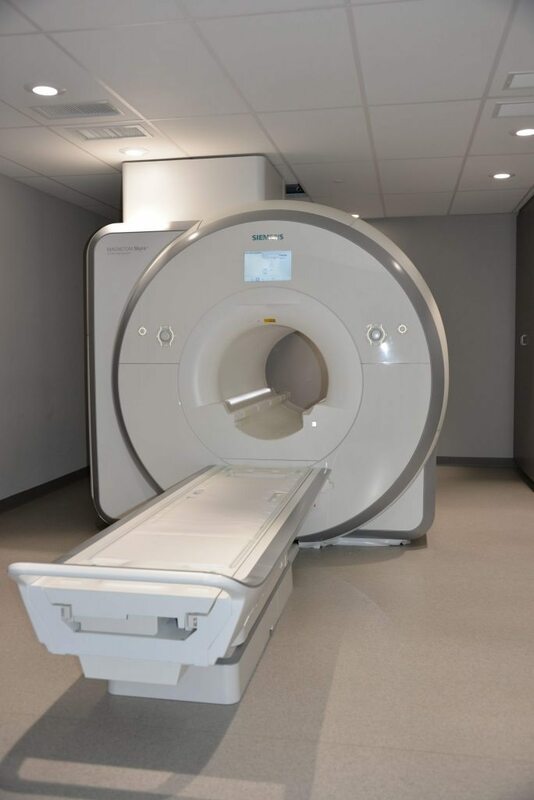 With the addition of the Quiet Suite, the patient will experience significant sound reduction.